According to the Japanese blog Mac Okatara, Apple might introduce a new smartphone model in 2017 with a 5″ display to slot in between the existing 4.7″ and 5.5″ variants. The report, which originates from a Taiwanese supplier, also says the new mid-size iPhone would use an iPhone 7 Plus-like dual-camera, albeit with a vertical lens alignment rather than a horizontal one. This rumor is in line with multiple other reports which have stated that in 2017 Apple will launch three rather than two new iPhone models. Alongside updated versions of the current models with 4.7″ and 5.5″ LCD displays, a new premium model with OLED display technology is expected. 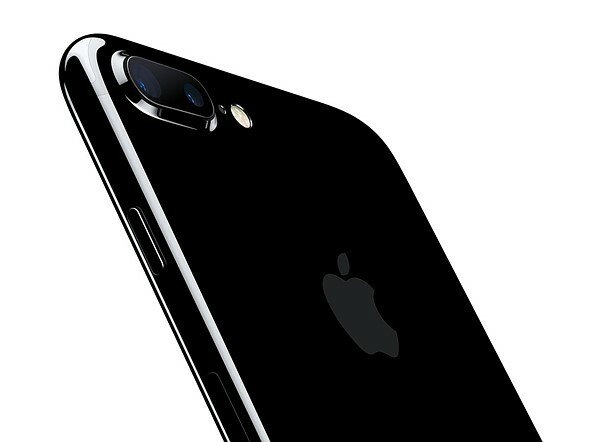 This device could also feature Apple’s dual-camera technology. As always, this kind of rumor is best taken with a pinch of salt but we were quite impressed with the iPhone 7 Plus dual-camera in our full review and would love to see the technology integrated into a smaller form factor. We should know more by September 2017.